When selecting the best metal material for an application, consideration is given to requirements such as strength, ductility, thermal conductivity and wear resistance. Rather than just matching traditional material types, GKN Powder Metallurgy's process capabilities excel them. Powder metal allows for unique material combinations that cannot be produced with a traditional iron melting furnace process. Find more information on how we combine our expertise powder metal materials and processes to meet the challenges in lightweighting and electrification. Our materials utilize high wear properties, improve thermal conductivity and increase an application's strength. 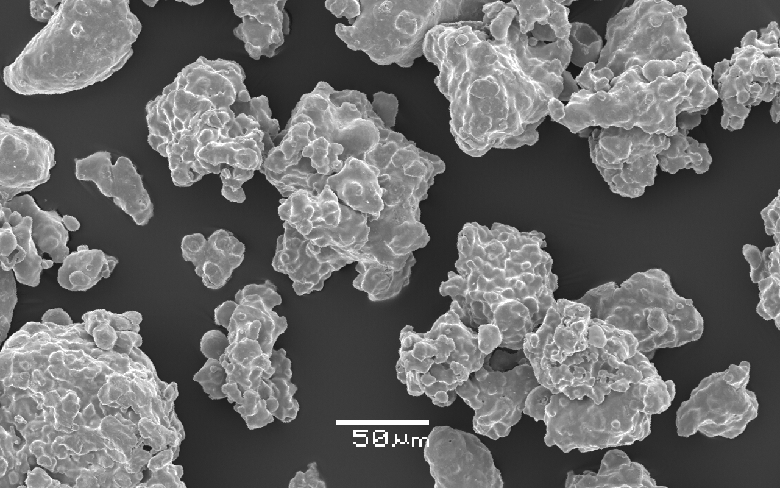 Additive manufacturing requires powder with extremely high levels of purity and specific characteristics. 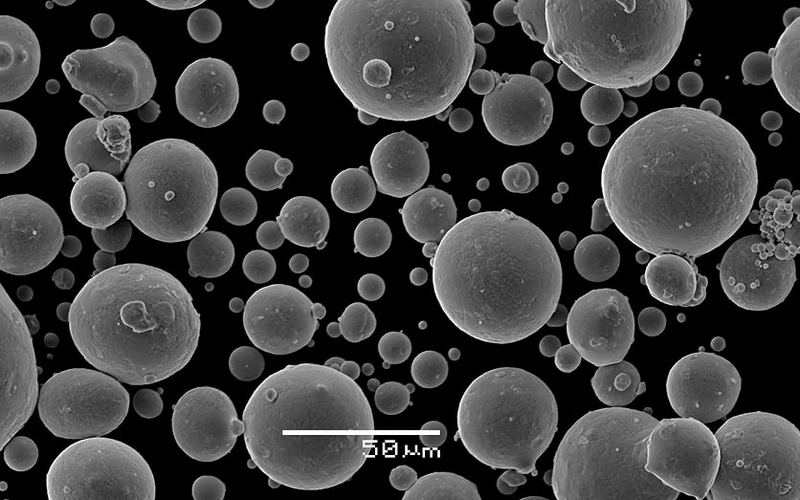 Our AncorAM and AncorTi titanium powders are designed for very specific additive manufacturing requirements and applications in aerospace, medical and other industries. ** Several PM alloying methods are utilised: elemental blends, diffusion bonded, fulley alloyed, or combinations of these. *** Various alloys are available including 2014 (Al-Cu-Mg-Si), 6061 (Al-Mg-Si-Cu) and 7075 (Al-Zn-Cu-Mg) plus Metal Matrix Composite (MMC) variants.